JEP 254 proposes changing the internal representation of strings inside the JVM. As most readers surely know, strings are stored using UTF-16, which uses two bytes per character. This proposal suggests using a more compact, one-byte-per-character representation internally: “Data gathered from many different applications indicates that strings are a major component of heap usage and, moreover, that most String objects contain only Latin-1 characters. Such characters require only one byte of storage, hence half of the space in the internal char arrays of such String objects is going unused,” says the JEP proposal. Changing to the more compact form would not affect existing code or any APIs; it would be a purely internal change inside the JVM and not visible to programmers. Interestingly, the information on the JEP’s web page reveals that a string compression feature was tested in Java 6. It converted String.value to an Object that pointed either to an array of 7-bit characters or an array of regular Java characters. That feature, though, was removed subsequently. Recently i came across Electron which lets you package web applications for windows/mac/linux while also allowing you to use native platform features. Check out the link below. Now you can try Firefox OS without needing to flash it in your Android phone, a version of OS that can be installed like any other APP. 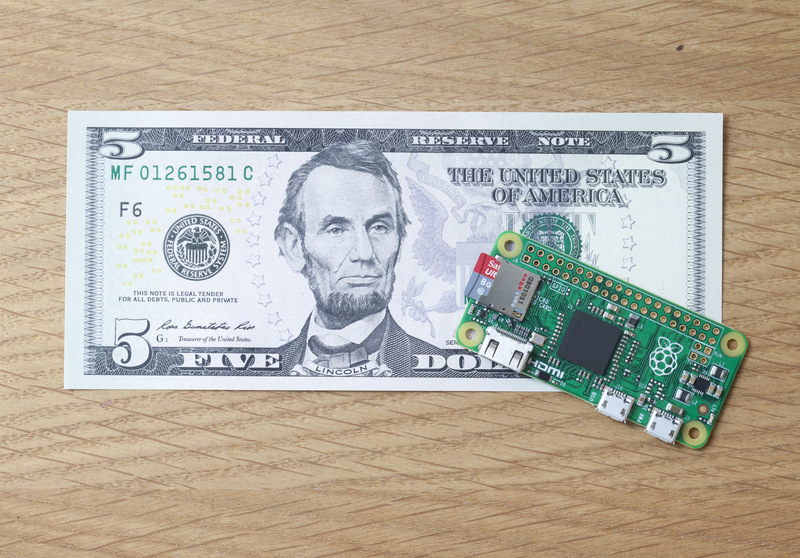 The original Raspberry Pi Model B and its successors put a programmable computer within reach of anyone with $20-35 to spend. Since 2012, millions of people have used a Raspberry Pi to get their first experience of programming, but we still meet people for whom cost remains a barrier to entry. At the start of this year, we began work on an even cheaper Raspberry Pi to help these people take the plunge. I'm posting this new post on my blog after long long time. Recently i was working on AngularJS, i found a great plugin for MyEclipse which works great for AngularJS. Check out the link below for more details. Which technology you consider best these days ?